Three days till the European premiere of ‘Prince Igor’ at the Dutch National Opera. All of us definitely know why at the beginning of February there will not bloom tulips in Amsterdam but there will be an endless field of blood-red poppies! 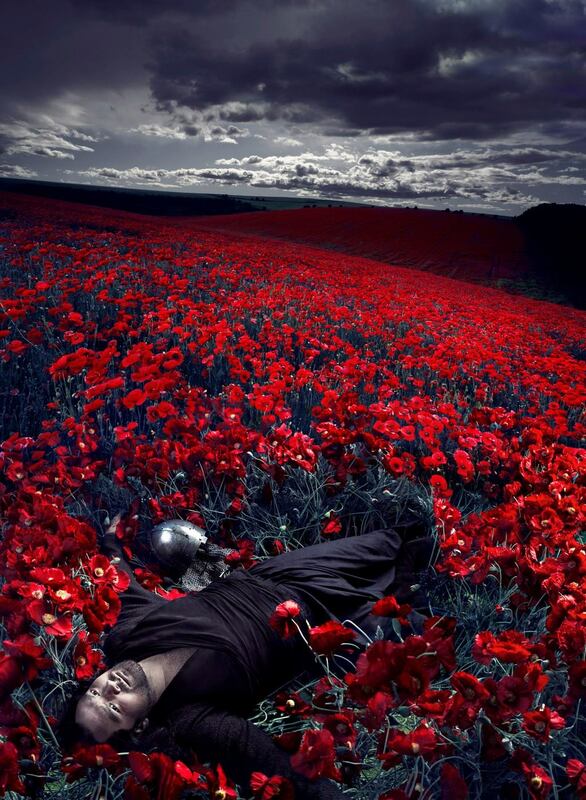 Yes, it is the European premiere of ‘Prince Igor’ at the Dutch National Opera that will take place in only three days! Today there is a general rehearsal and on Tuesday Ildar Abdrazakov performs the role of Igor Svyatoslavich in the high-profile production directed by Dmitri Tcherniakov (the world premiere took place at the New York Metropolitan Opera in 2014). We are looking forward to it so much!